The Cherry Mobile Flare S5 Plus is a interesting smartphone, worth its price tag. The 5.5″ FHD IPS Display is good for optimum entertainment with a 32GB ROM it can store a lot of important files. The 1.3GHz Octa-Core processor can run excellently and smoothly. Staying connected will be a breeze with the LTE 700MHz . It comes with a Fingerprint Sensor feature that will keep your phone secure. 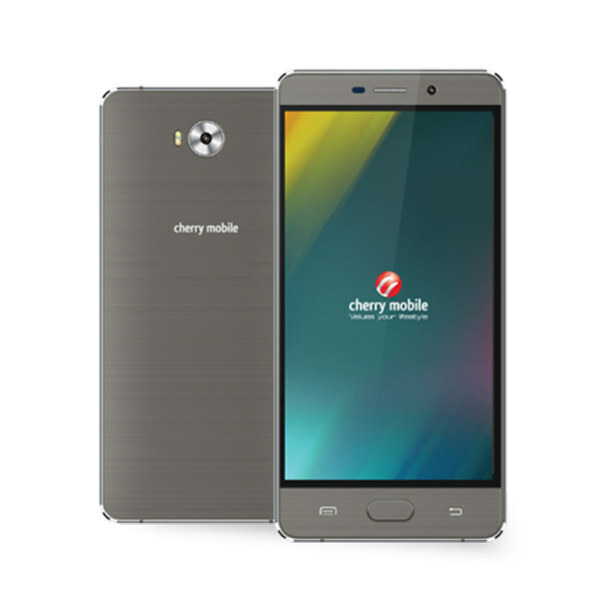 This is the Cherry Mobile Flare S5 Plus Specs and Price.